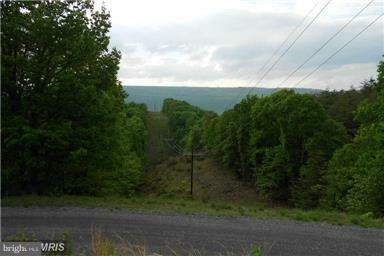 20.18 Ac with breathtaking mountain view!! 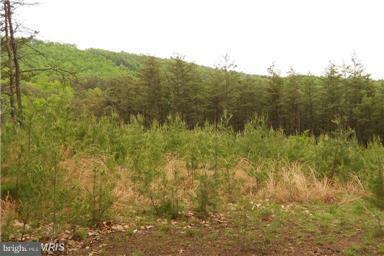 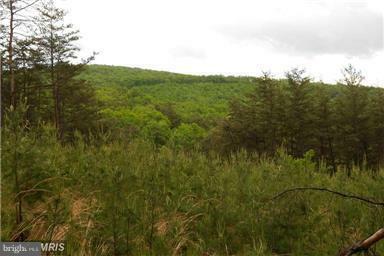 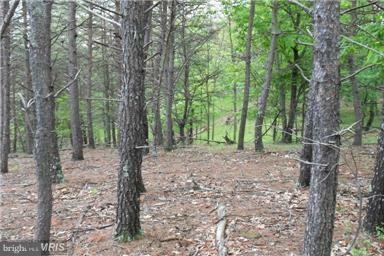 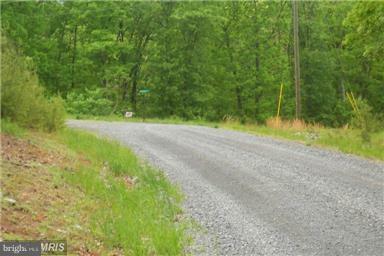 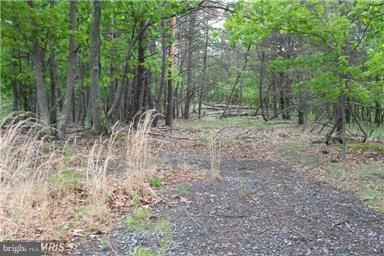 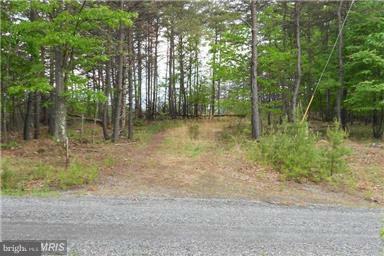 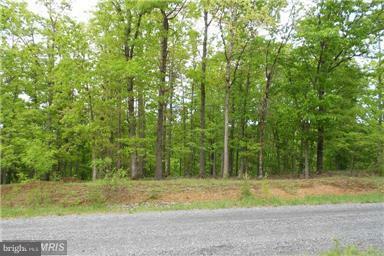 Very nice private wooded lot located just minutes from Romney, WV with all the conveniences of town. 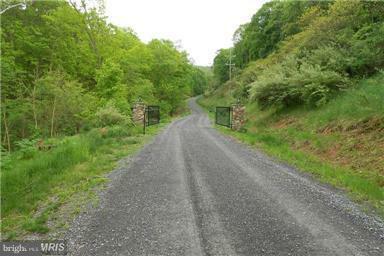 Located in a small gated subdivision. 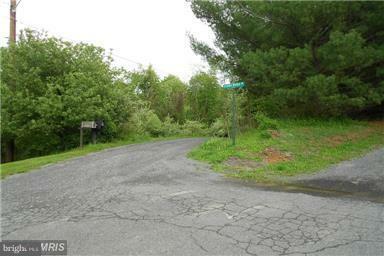 Lot includes land on both sides of the road. 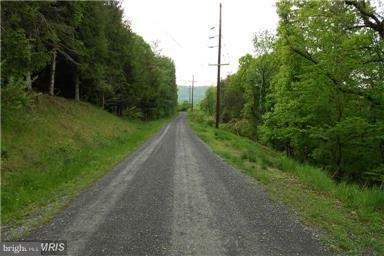 Approved septic permit and electric to property.